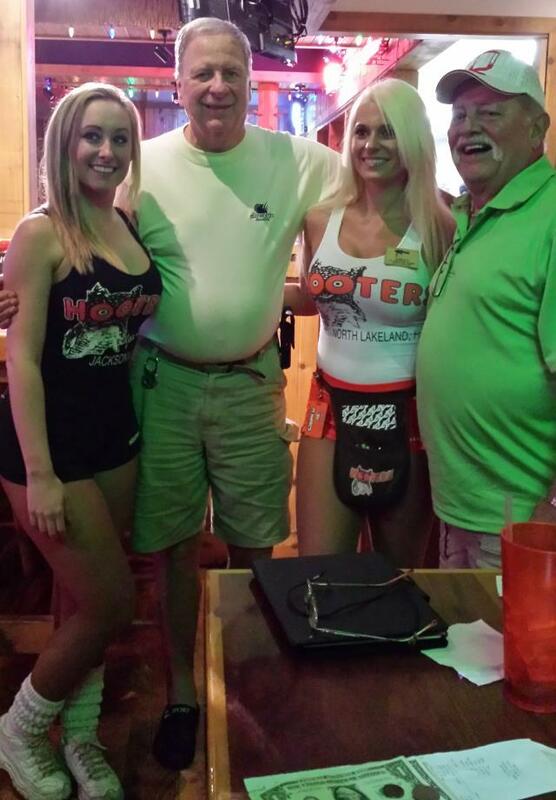 Jerry was back to Florida for the first time in 3 years for Daytona race weekend. He actually went to the "300" race on the Saturday before the Big One! 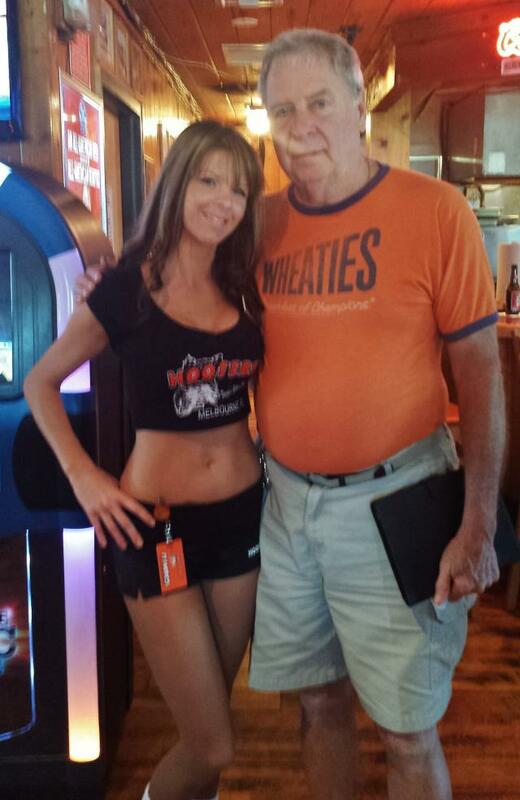 He was fortunate that he didn't go Sunday and have to sit thru a 6 hour rain delay! 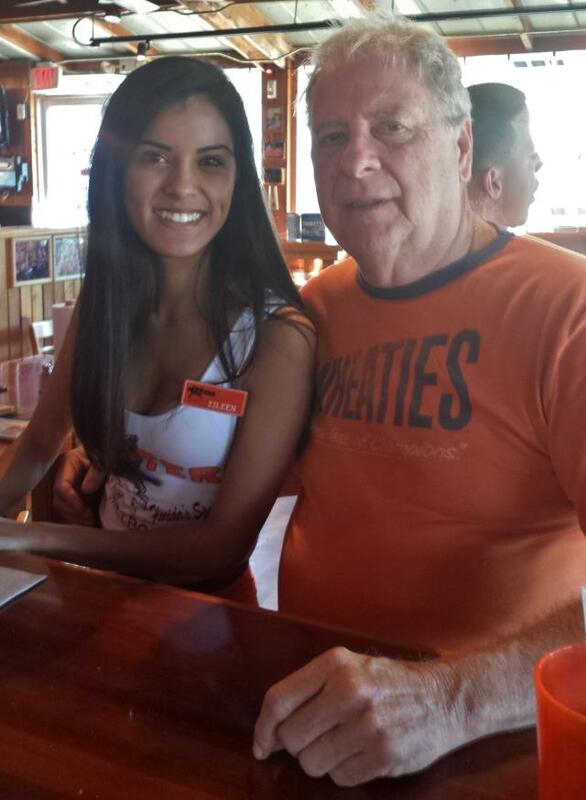 While he was down there he made it a point to stop at some of the Hooters restaurants that he used to visit when he was a Snowbird during the winter. 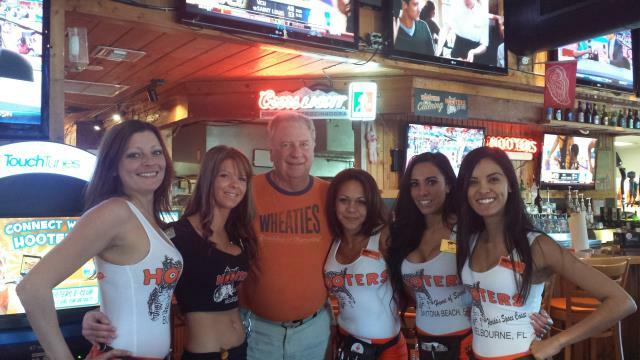 Below are the pictures of the Hooters girls that he visited with. 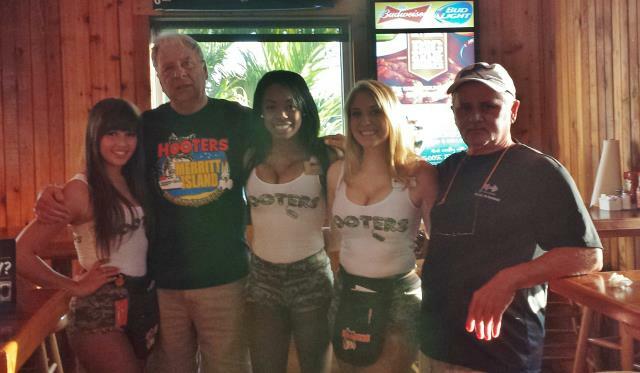 Click on each of the Owls below to find out which Hooters' location the pictures are from. Then Click on the pictures to Enlarge them.